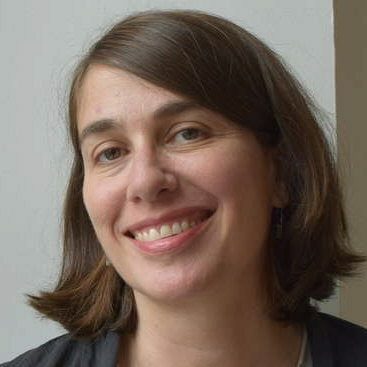 Rachel Sherman is a qualitative sociologist whose work centers on social class, service work, labor, and culture in the contemporary United States. She is the author of Class Acts: Service and Inequality in Luxury Hotels (University of California Press). She has also conducted research on the the U.S. labor movement, the lifestyle management industry, and the participatory art of Tino Sehgal. She is currently working on a book about the consumption choices of wealthy New Yorkers.